Julius Oförsagd Company Ltd will receive support to attend the Digital DNA conference in Armagh next week. This company from Northern Finland can make your dreams come true. CEO and company’s dreamer, Julius Oförsagd is a designer, a producer and a consultant. His company produces different types of creative work including plays and films. It also offers design services and consulting in the realms of architecture and branding. Julius’ passion is to support companies that want to embed design in their ways of doing business, while working as an ambassador for Arctic design. One of the most important projects Julius Oförsagd Company is currently producing is in fact Arctic Design Week (ADW) – the world’s northernmost design week. 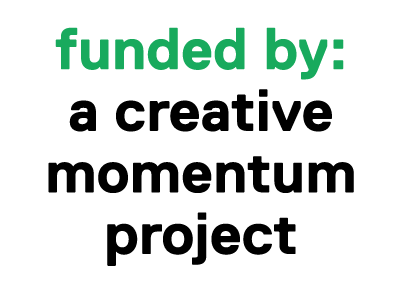 ADW 2017 will be held in Rovaniemi, Lapland between 20 and 26 February 2017 and has been selected as a Creative Hotspot by a creative momentum project. “Our goal for ADW is to make it like a business development platform full of experiences, not just like a formal seminar. We want to tell Arctic stories through design – stories that speak of the Arctic lifestyle. We want to help companies to use design in their businesses” says the ADW producer. “Our bigger plan”, Julius continues, “is to create a new kind of design office where design, service design, branding, architecture and digitalisation are working very closely together.” Julius is now benchmarking and looking for new development ideas. Digital DNA will be a great spot for that.